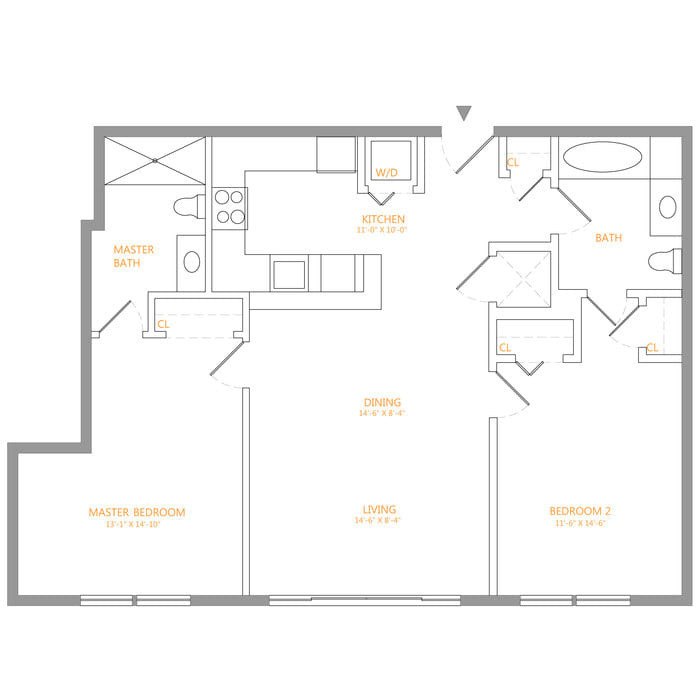 From the hassle-free key fob entry systems to the elegant marble bathrooms, The Juliana has designed a living experience unlike anything else in Hoboken. 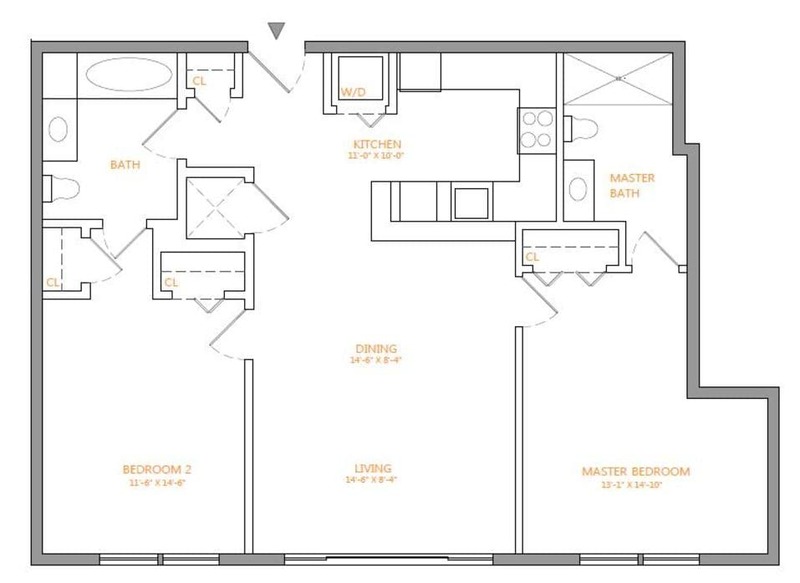 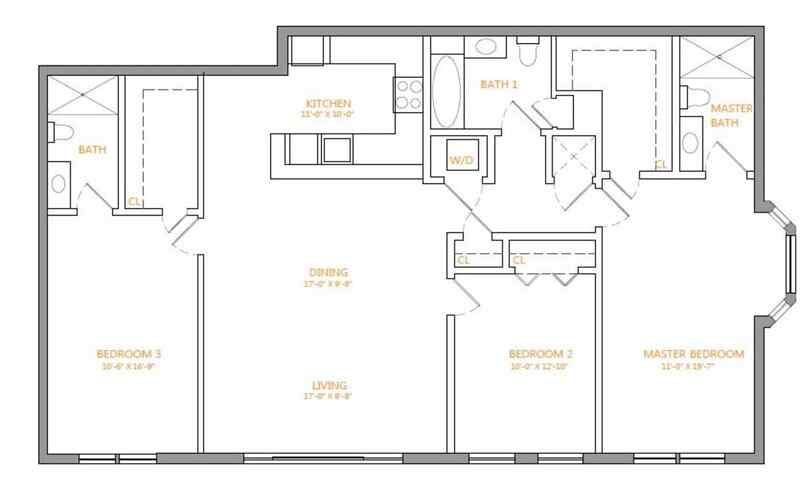 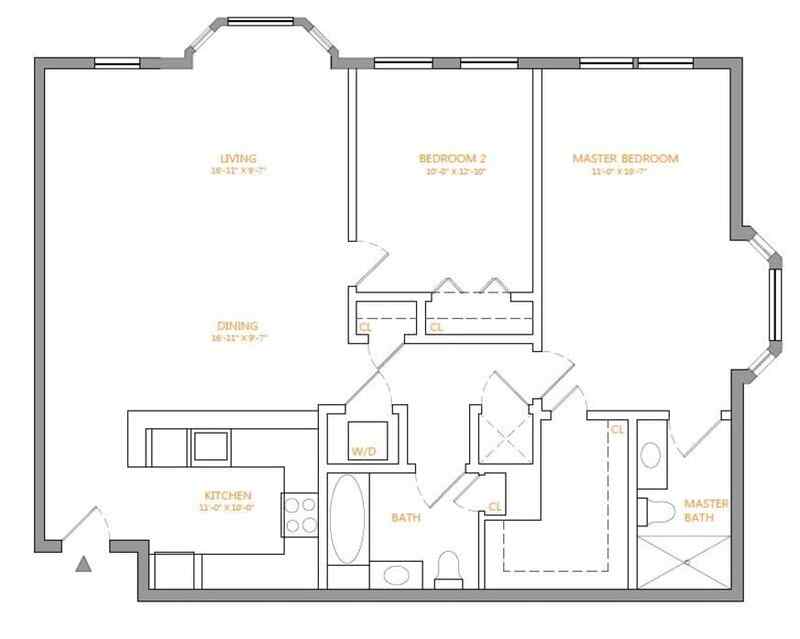 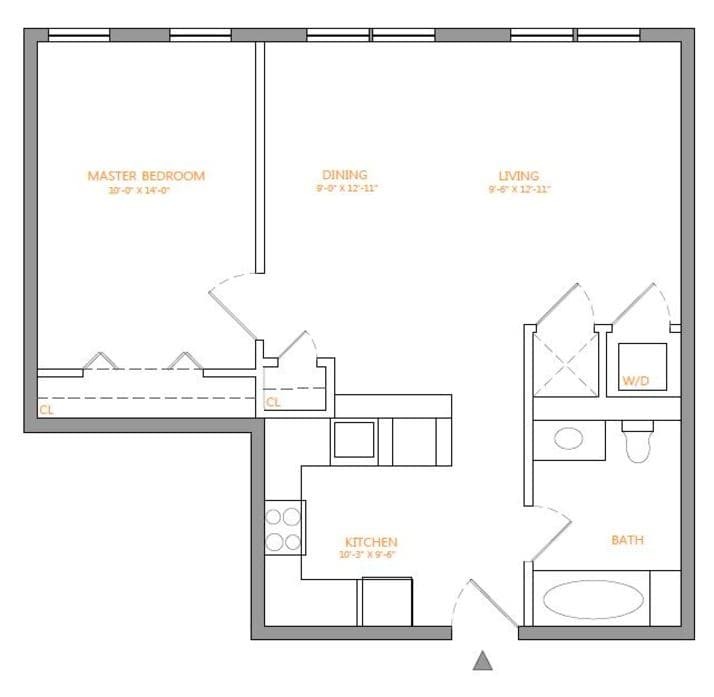 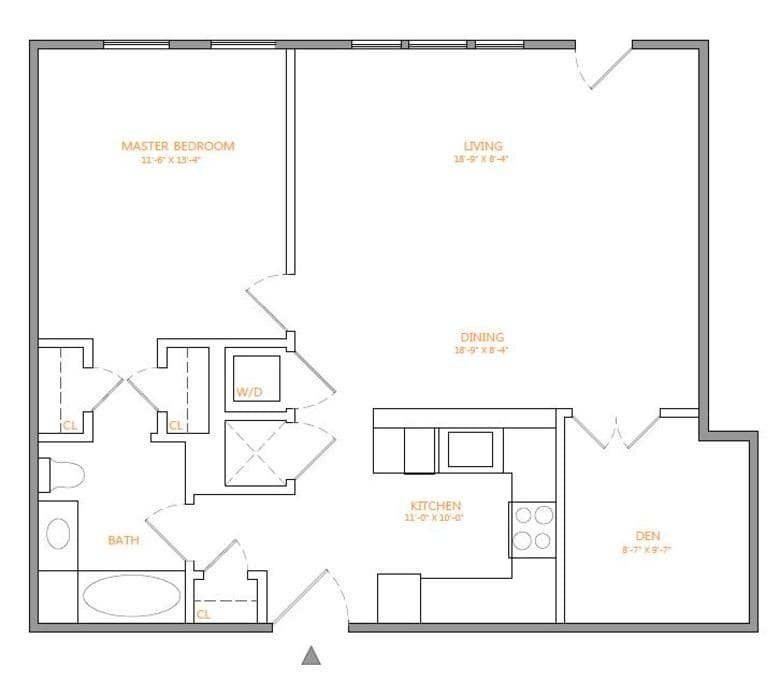 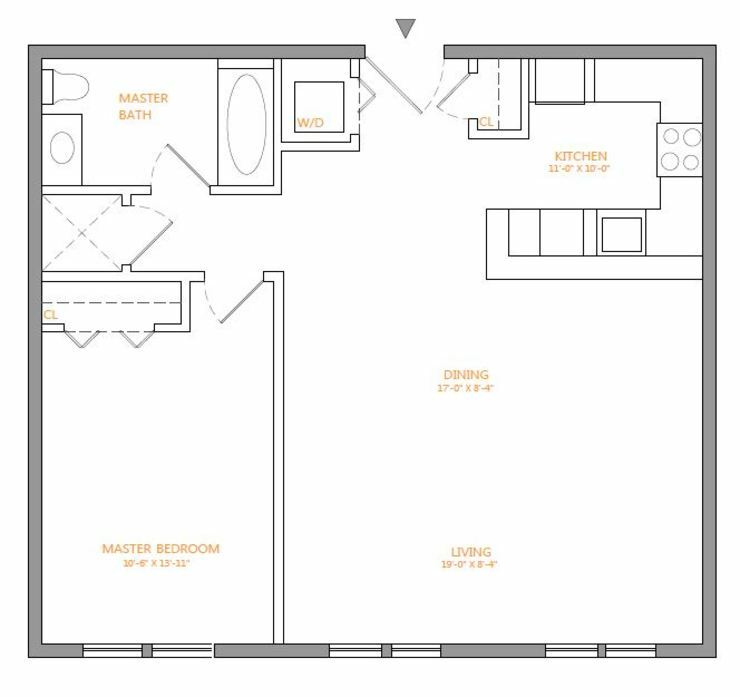 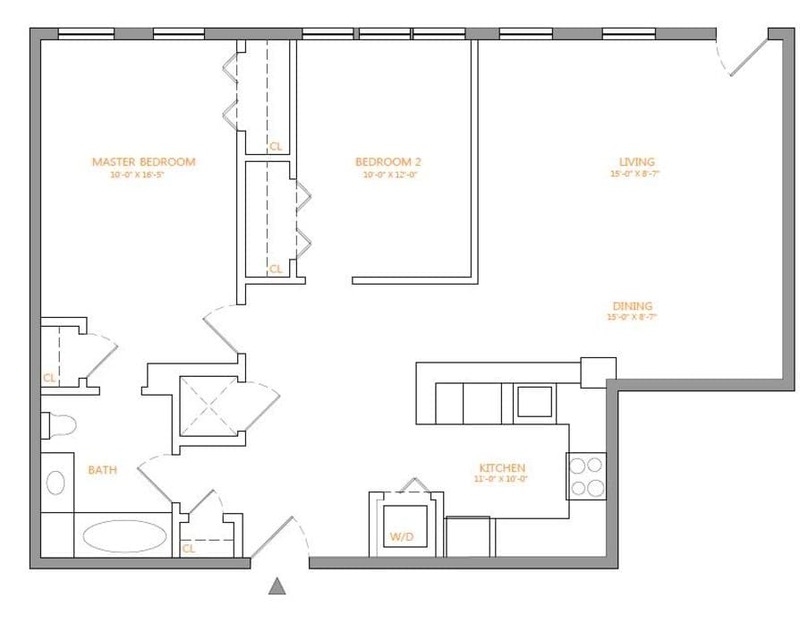 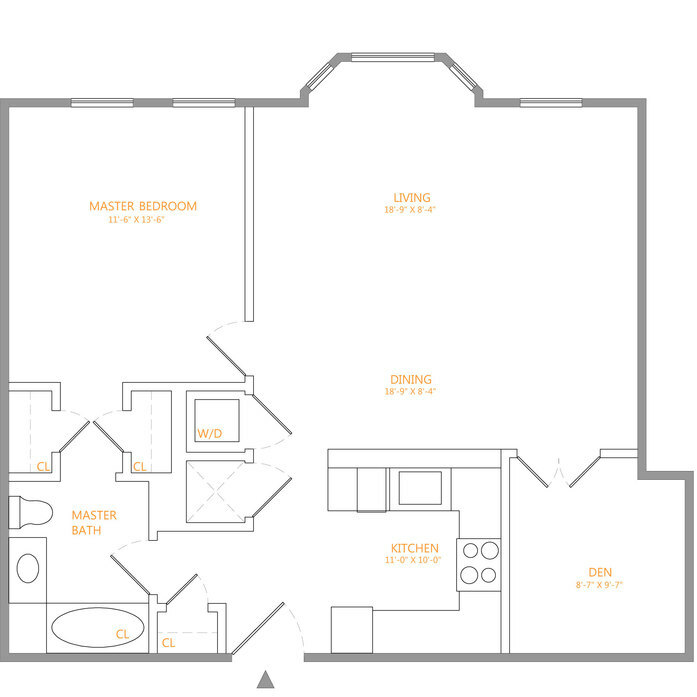 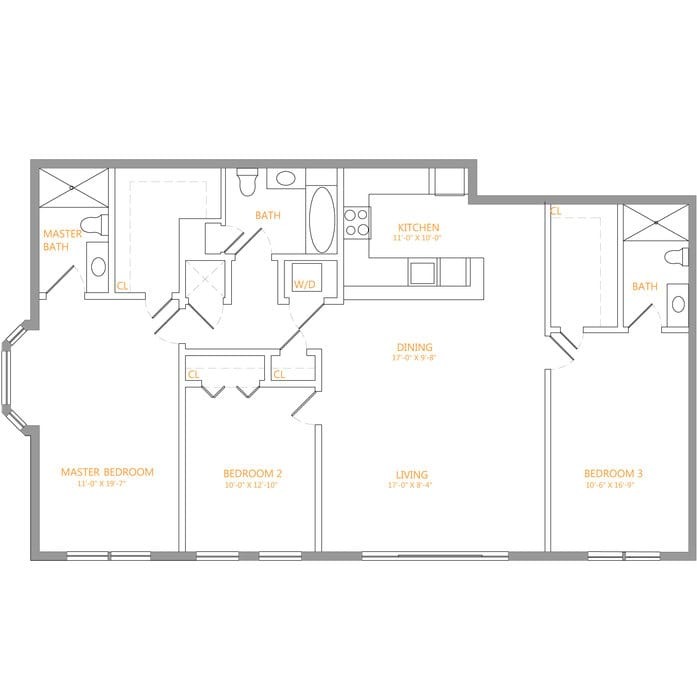 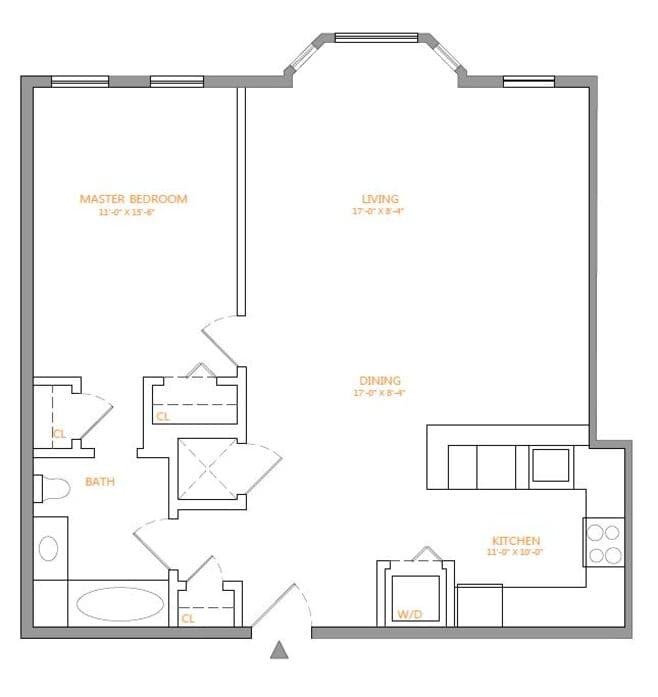 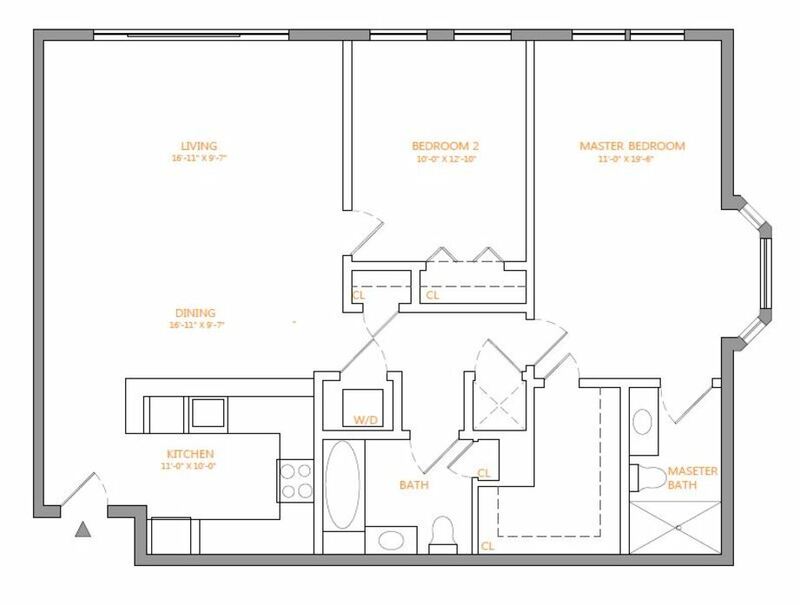 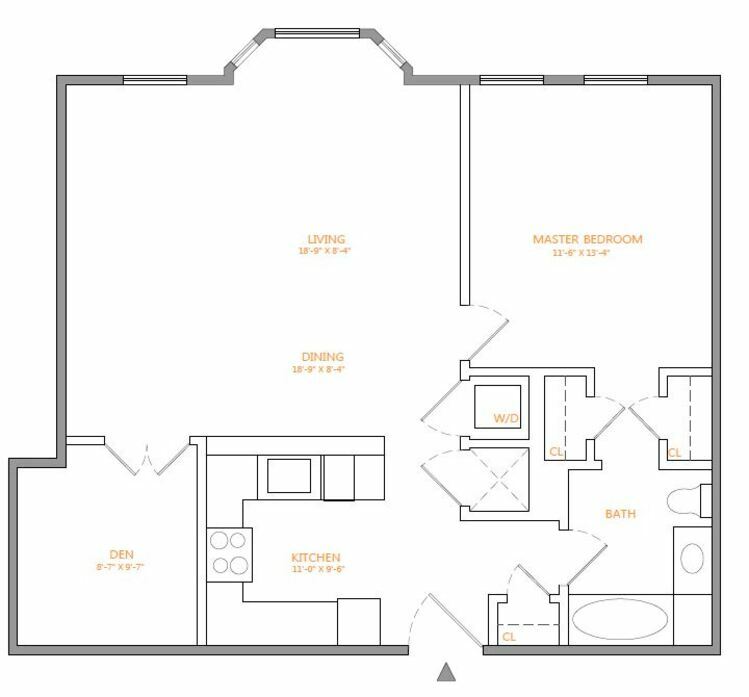 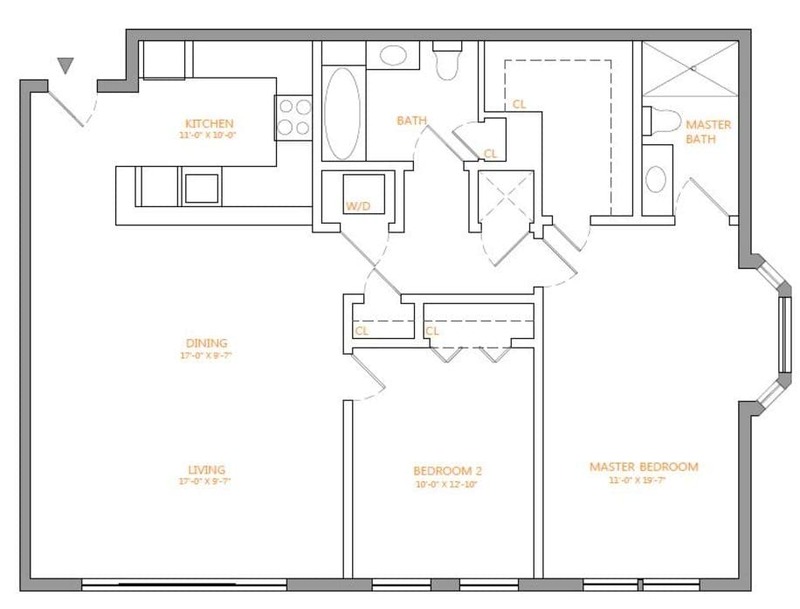 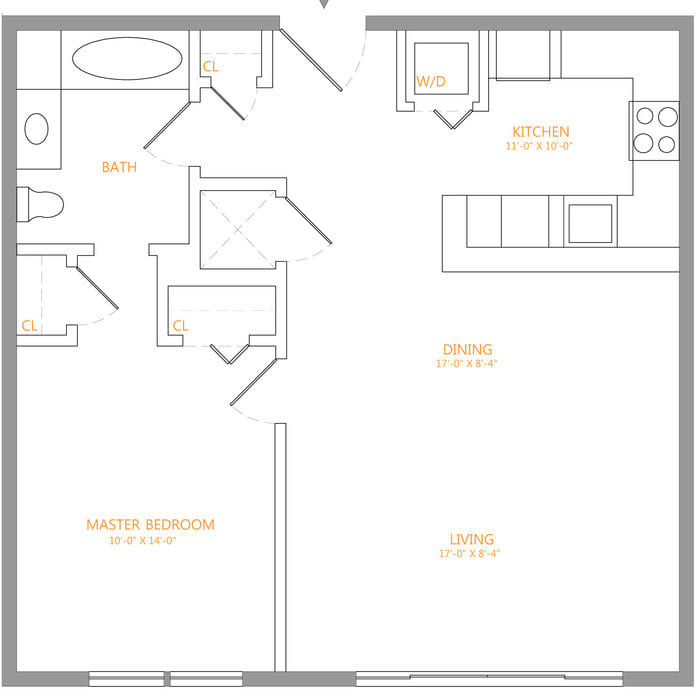 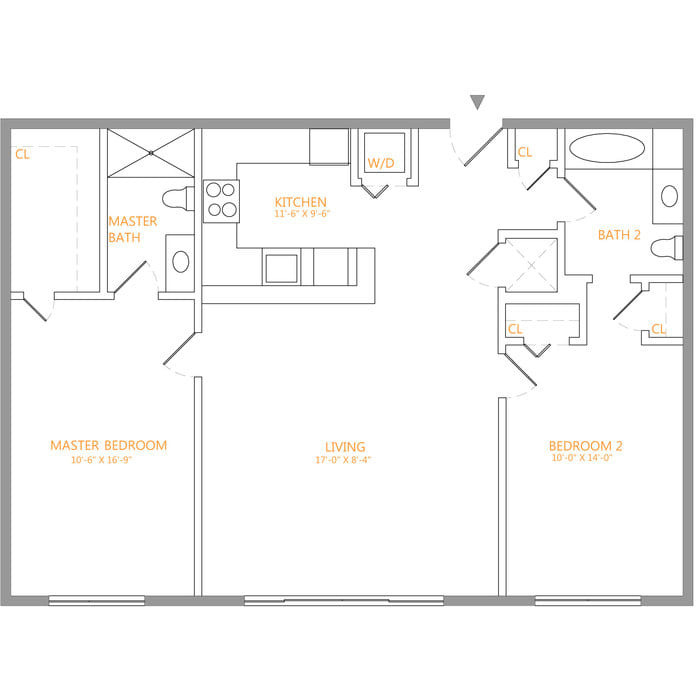 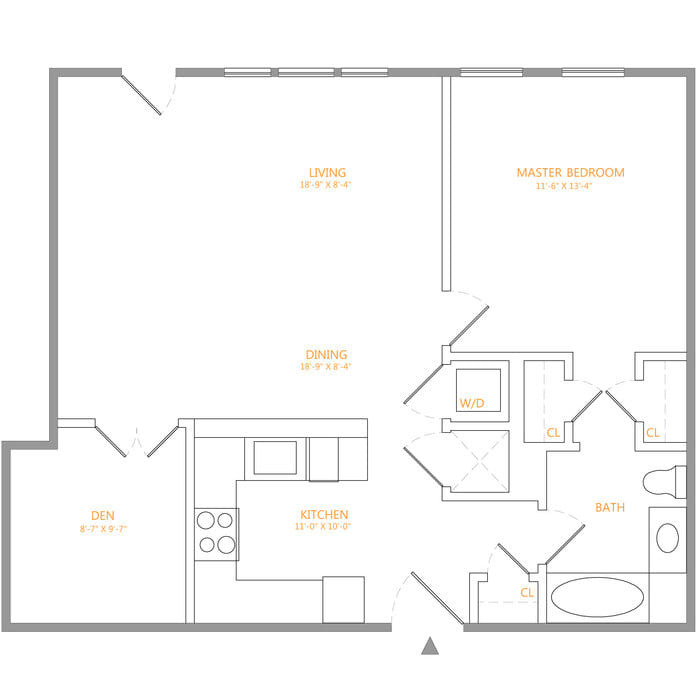 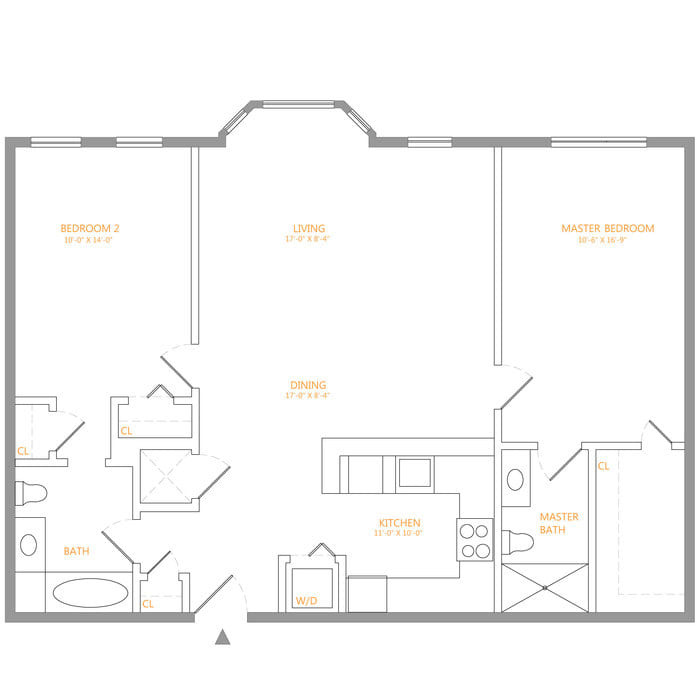 Discover the other comforts awaiting you in the one, two and three bedroom floor plans currently available. 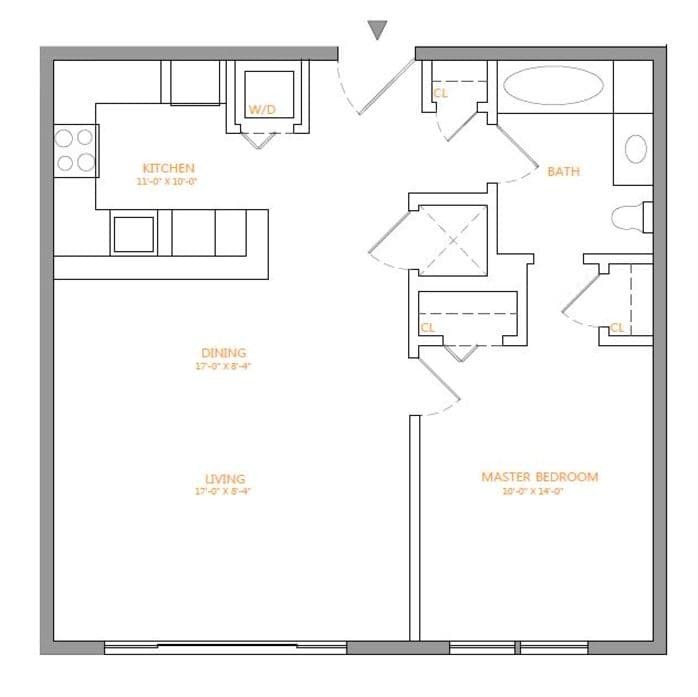 From the entry, the solid hardwood flooring takes you past a contemporary kitchen with stainless steel appliances and black granite counters. 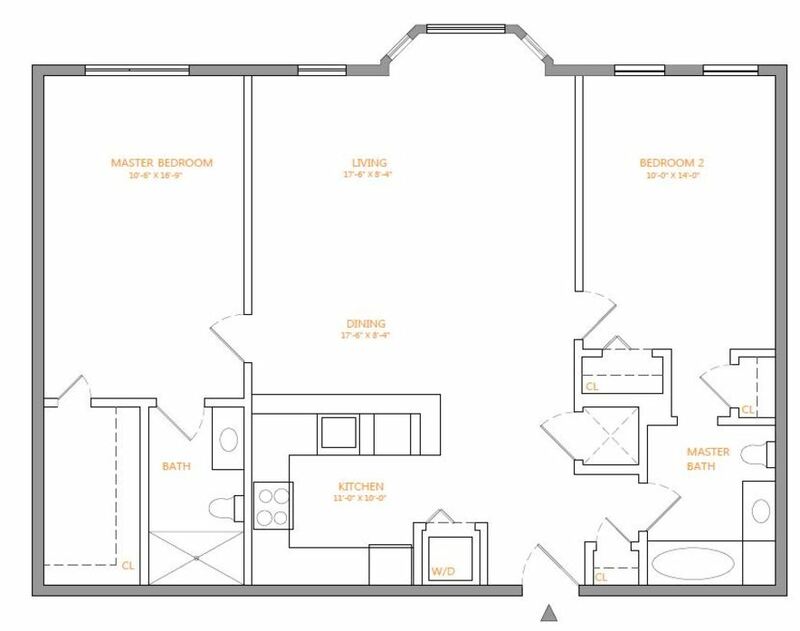 The wrap-around design includes a breakfast bar that passes into a relaxing living area, brought to life by the natural sunlight peeking through the windows. 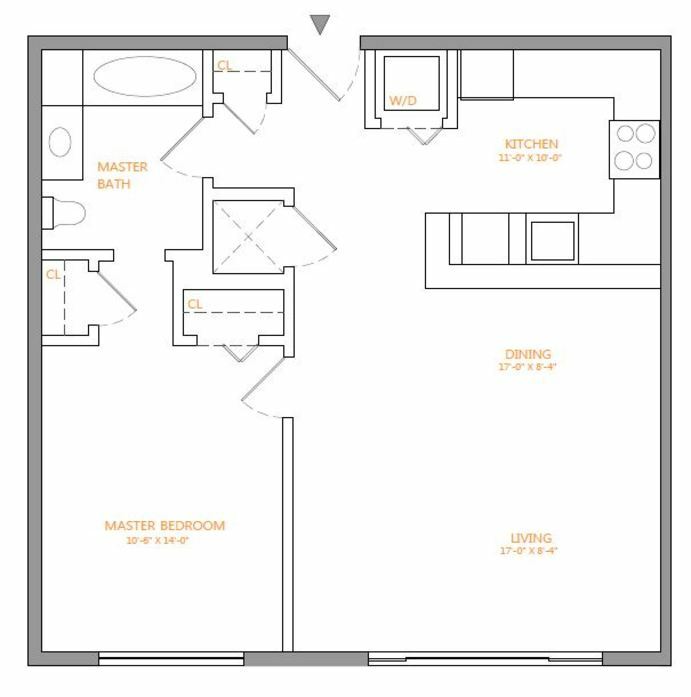 Select floor plans include French-style doors leading to a Juliet balcony that overlooks the community’s landscaped courtyard. 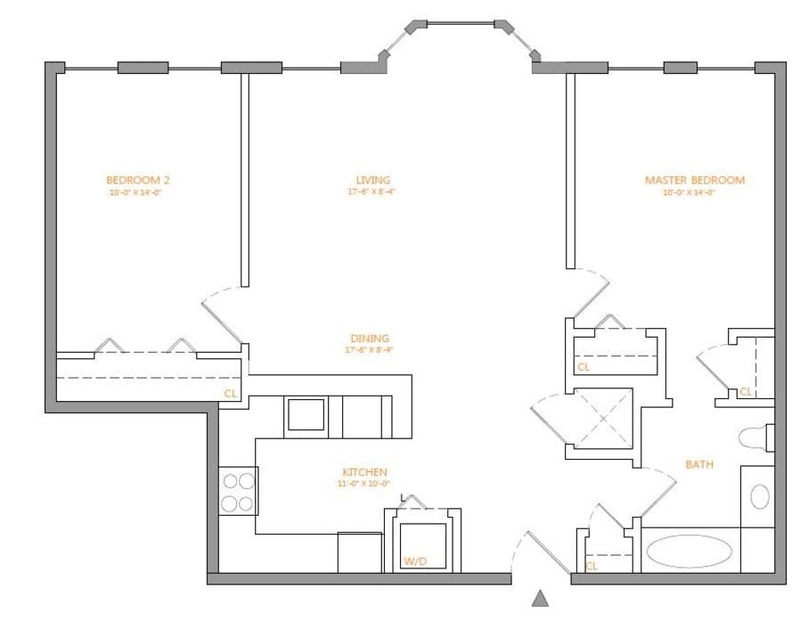 Before retreating to your bedroom for the night, take some time to relax in the beautiful marble bathroom with a glass shower and a mirrored vanity. 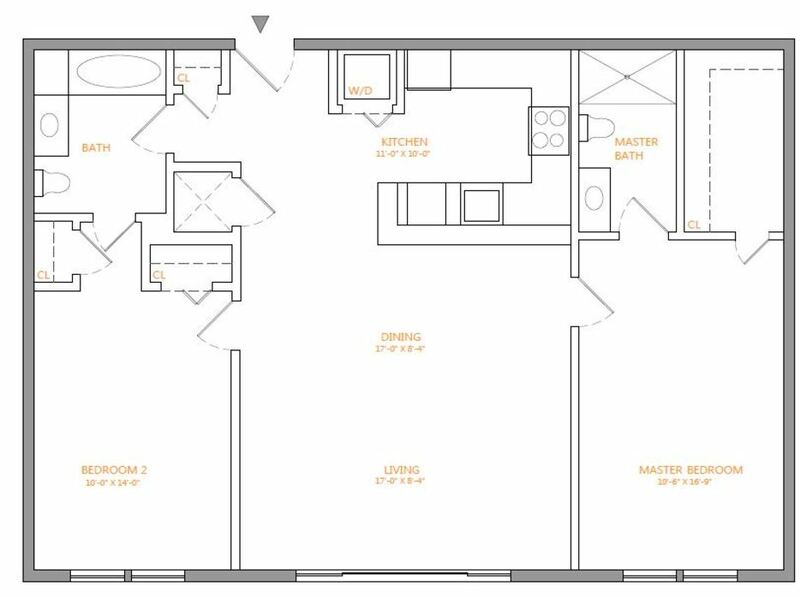 A large walk-in closet adds convenience to each bedroom, and the design on select models incorporates a flexible den space. 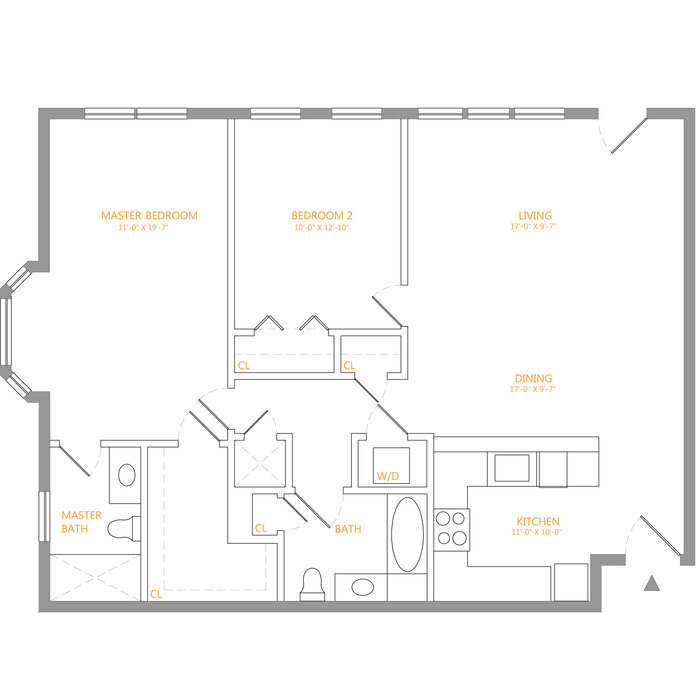 Other interior features include a full-size washer and dryer set and a central heating and air conditioning system. 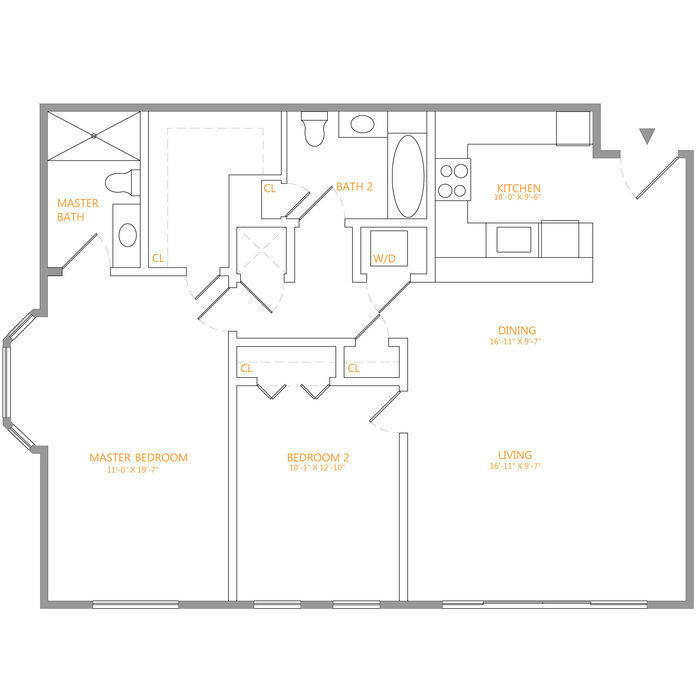 Stop by the convenient Hoboken location today for a deeper exploration of the apartment features and building amenities available at The Juliana.